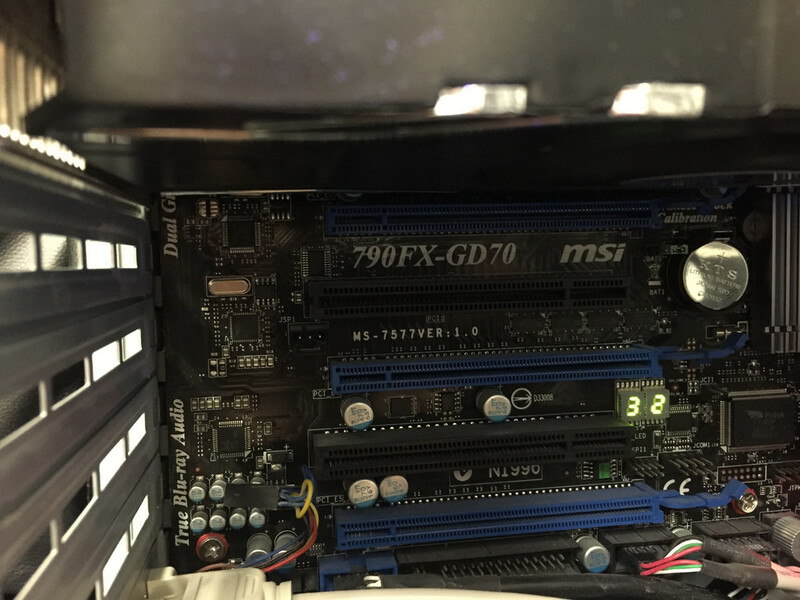 I've recently bought a custom built MSI 790FX-GD70 and the fans on the machine are always blowing loudly from the moment I turn it on. I've tried setting the fan speed in BIOS, using the Speedfan software, to no avail. The PC has about 5/6 fans, but I think the top fan is making the most noise. 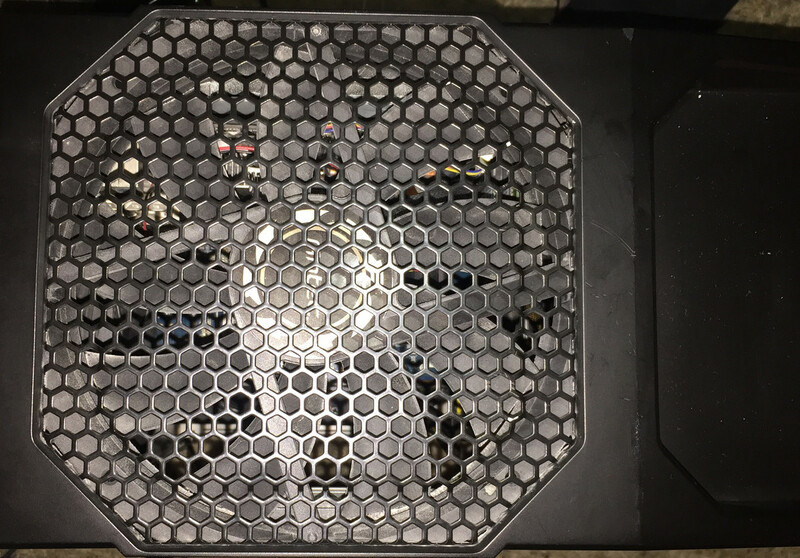 Is there a way for me to control the speed of these fans, and have it quiet (dead silent)? 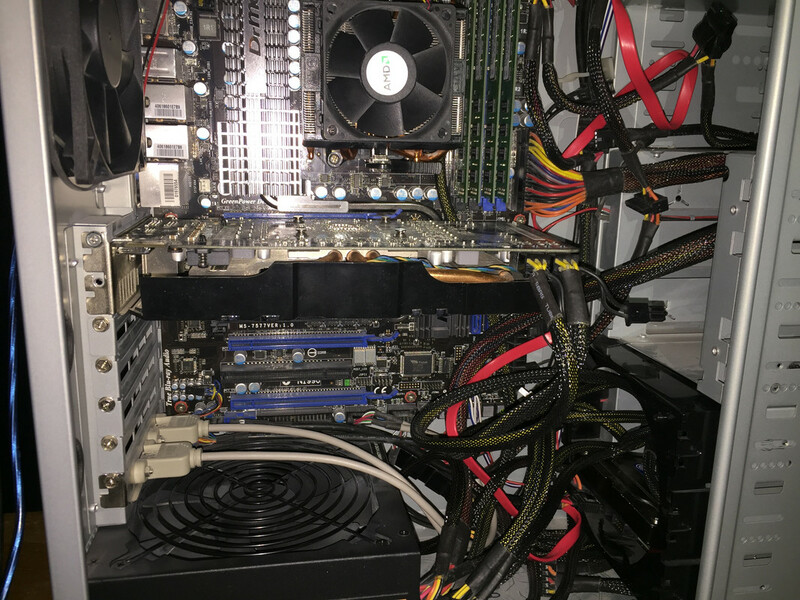 That Antec is going to have all molex powered fans, changing a setting in the bios won't affect the fan speed at all unless you replace all the fans in the case with 3 or 4 pin fans that plug into the motherboard or a fan controller like what Joe linked. I got it, via unplugged the fan.